In modern companies, it’s no longer factories or machinery, but your people, that are the most valuable resource.Employees are the ones that develop new and innovative products, drive sales and customer success, and define the long-term viability of your organization. It’s key that your executive team and all your employees understand this new reality and appreciate how vital hiring is to the success of the company. The recruiting team’s ability to drive employee referrals is in large part defined by your organization’s company culture—every employee has to feel that attracting and recruiting the best talent is part of their responsibility. A strong employer brand is key to driving your employees to refer candidates and vital if you want to attract top talent to your company. Your employees must like working at your company to refer their friends, and your referral candidates must see a future for themselves at your organization to respond to outreach. Seventy-six percent of candidates want details on what makes your company an attractive place to work. Audit your employer brand regularly to learn what employees like most about working at your company and where you have opportunities to improve. Use your website, social media channels, and employees to promote the things that make your culture unique and attractive to your employees. Bring new employees into your referral process as soon as they’re hired. Use the onboarding process to communicate how important hiring is to the company’s success. Set the expectation that every employee drives the culture and represents the company in sourcing and recruiting. If you’re using a referral hiring tool, like Teamable, connect their social networks so recruiters can immediately source candidates from new employees’ contacts. Sourcing jams should be held by company leaders to build your referral culture. Use them to help the company in large strategic pushes, such as sourcing candidates from underrepresented groups or to fill a strategic expansion within the company. By gathering teams to source candidates together, employees are encouraged to help out, while learning about what you look for in job candidates. As you scale, manual tactics may not work as well. You will need a more systematic way to enlist and inspire new employees to participate, while engaging long-time employees across your entire organization. At that point, consider using a referral hiring tool, like Teamable. These tools lift the burden of identifying top-quality candidates from employees and allows recruiters to make targeted asks for warm introductions. Employee referrals have long been a top source of candidates for companies while at the same time being one of the most underinvested sourcing strategies in a recruiters arsenal. 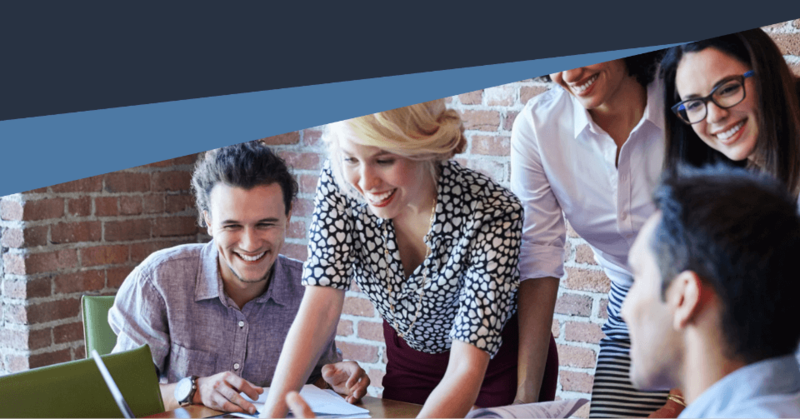 To learn more about how you can optimize employee referrals download our ebook: 6 Strategies to Accelerate Employee Referrals.